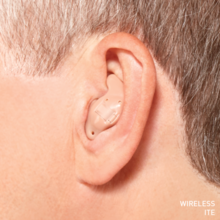 The digital revolution has made a huge impact on the way hearing aids look, feel and work. 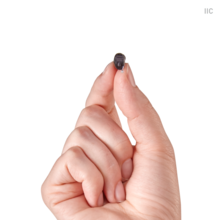 They can be so small that they are virtually invisible, so "cool" looking that you will want everyone to see them, and so natural sounding they mimic the way you used to hear before you experienced hearing loss. 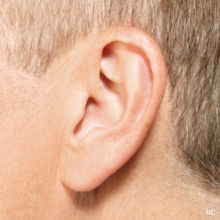 Below are just a few features that are now common in hearing aids. Dual microphones allow you to hear better in noisy situations, and some can even identify the source of the noise and reduce it! Hands-free technology automatically adjusts to your listening environment... whether you are on the phone, in a crowd or in wind. 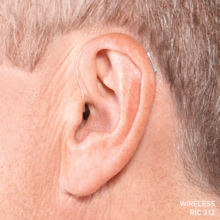 Your digital hearing aid can now be programmed with a computer to meet your individualized needs. 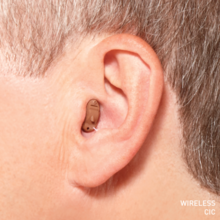 You can choose from the most discrete of hearing aids, like those above, or you can choose less concealed models, such as "All in the ear" style, "Canal" style, or "In the Canal" style or "Receiver in the Canal" style. At Children & Family Hearing Associates, our primary concern is providing the highest quality service and products to our patients at a price that you can afford. No matter your budget, we can usually find something suitable! You can even hear what they sound like before you buy one! Call 309-686-7250 for your FREE demonstration! 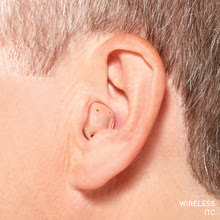 For more information on hearing aids, read through our Buying Hearing Aids: Factors to Consider.